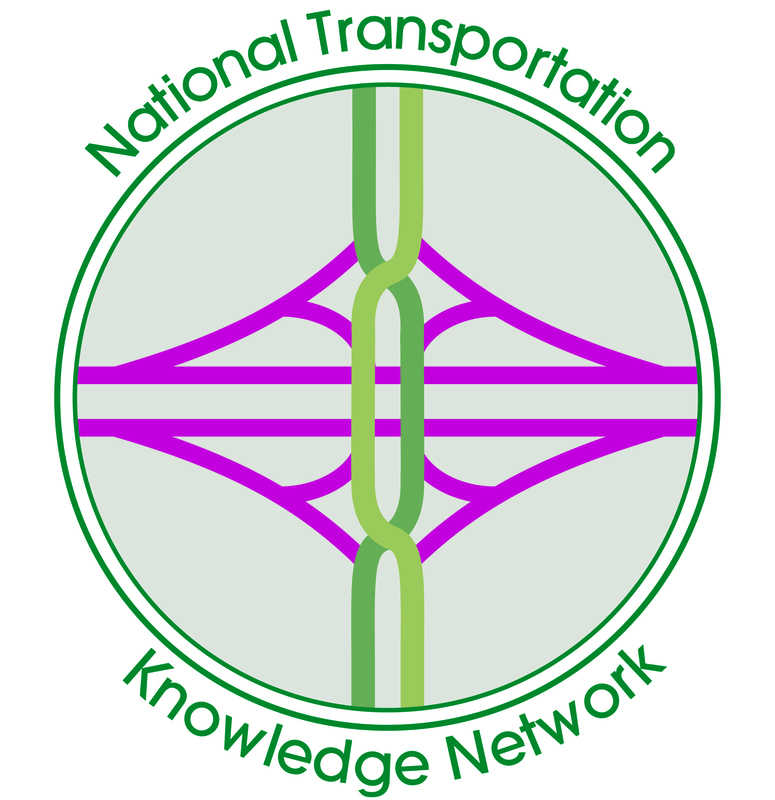 The National Transportation Knowledge Network (NTKN) is a voluntary alliance of transportation organizations, which supports a network of transportation information professionals, who collaborate to expand, improve access to, and preserve the domain of transportation knowledge. The purpose of NTKN is to coordinate with transportation research centers, transportation libraries, information providers, and technical assistance centers to develop a comprehensive transportation information and knowledge network that supports the activities of its members. NTKN members share the commonality of accessible quality information and resources housed in transportation research center websites, library collections, archives, institutional knowledge bases and systems, data centers, etc., which would be of benefit to the transportation community. Member groups commit to specific activities in support of the association and its work and are expected to participate in decision making, policy development, and governance where possible. NTKN leads, supports, and guides the nation’s transportation knowledge networks in their efforts to organize, share, and preserve transportation information, data, and knowledge for their stakeholders in the transportation community.